Dayton STEM School gets much needed support. 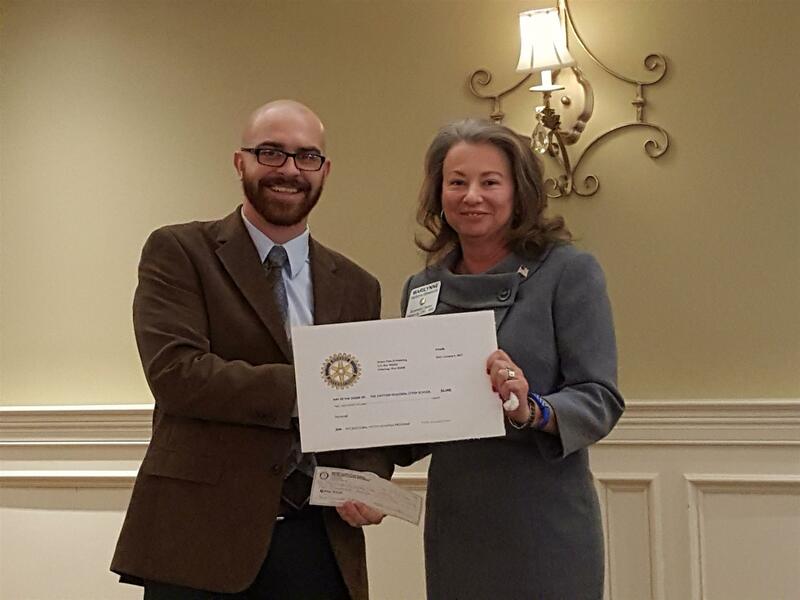 Kettering Rotary Club gave their support for an international internship exchange with Bosnia-Herzegovina through the Dayton STEM School. We look forward to meeting the students inbound and also about the outbound experiences later this year.